Dr. Ching-Yi Lin of Bowling Green received a Jefferson Award Tuesday in Washington. Dr. Lin, a world-class violinist, was recognized for sharing her talent within the community by serving as the director of the WKU pre-college strings program. That program has about 70 children between four and 18 years old studying the violin, viola and cello. Besides giving performances at area schools, her students also perform at local retirement homes, charities and businesses. 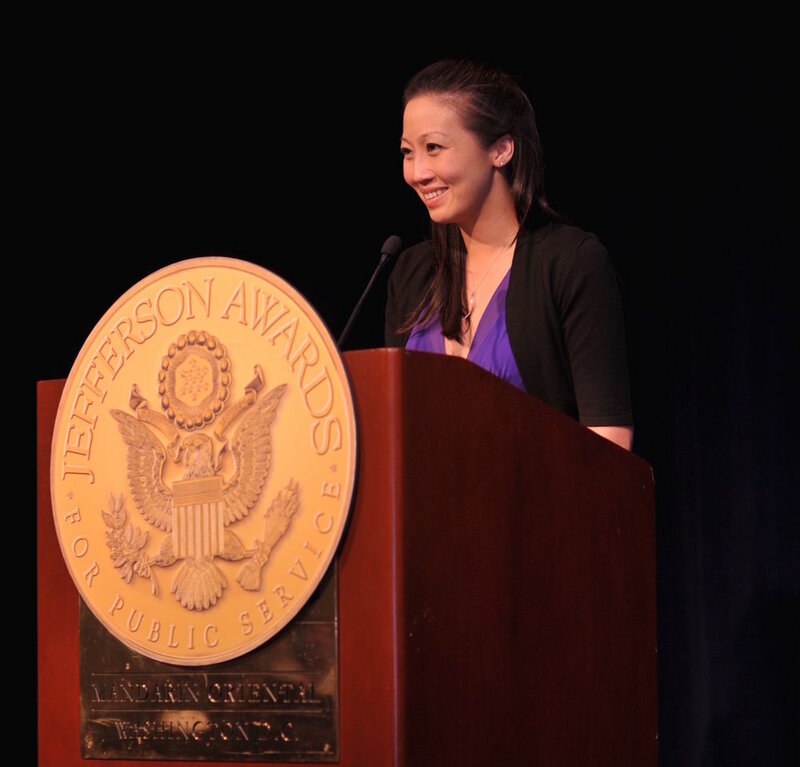 The Jefferson Award is given to exceptional Americans who strive to make their communities better and stronger. Recipients are nominated from throughout the country. Besides leading the pre-college strings program, Dr. Lin is assistant professor of violin at WKU and Concertmaster of the Symphony at WKU.